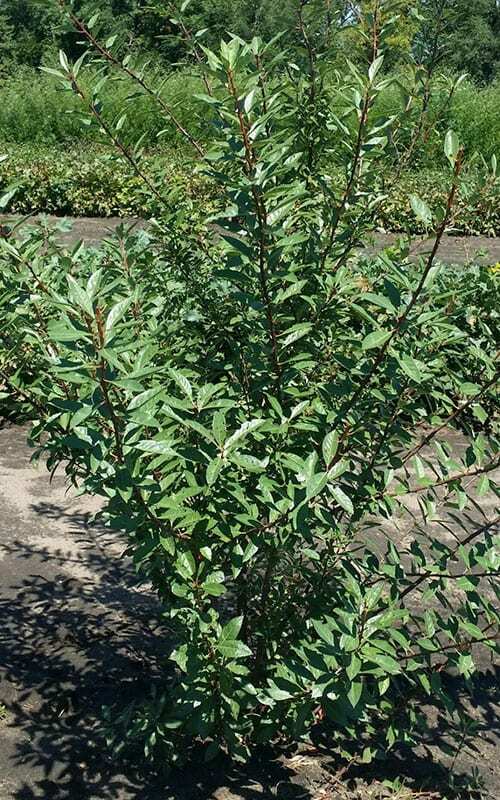 Sandcherry is a low, suckering shrub which produces a profusion of white flowers in the spring. These are followed by purple to black, edible fruits. The leaves are silvery green. Western Sand Cherry can be used on hot dry sites.